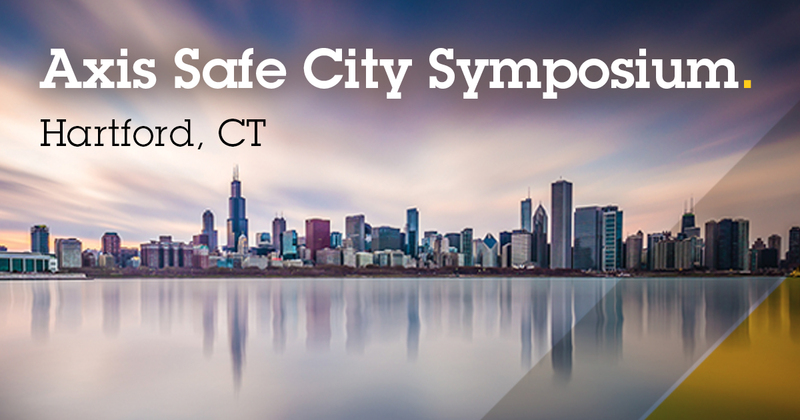 Axis Safe City Symposium provides a platform for sharing ideas, technology and real-life experiences on combating crime, improving city life and spurring economic growth. What does it take to ensure safety and security in your city? 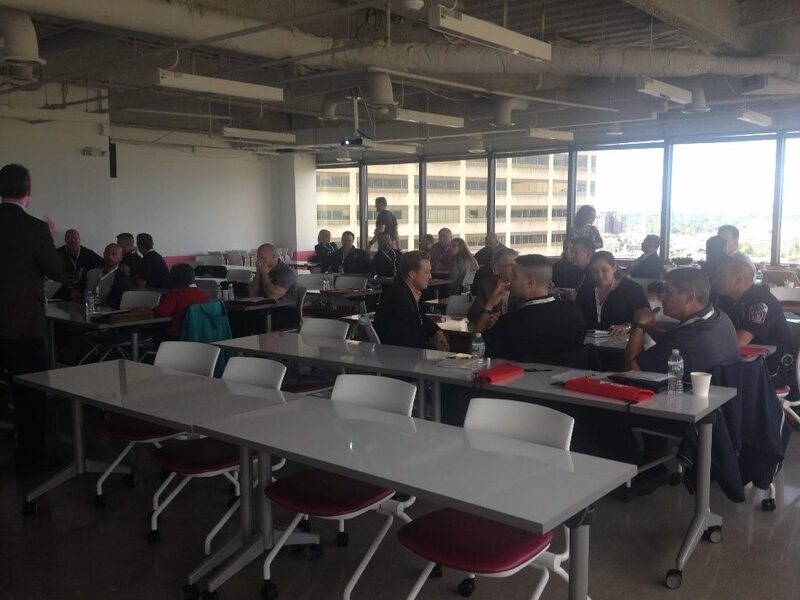 More than two dozen law enforcement officers, security professionals and public officials seeking the answer to that question gathered in Hartford, CT this past October to kick off the first in a series of Axis Safe City Symposiums being held across the US. The theme of the forum was that everyone in the community plays an important role in creating a safe environment to live, work and play. Topics ranged from best practices for building a collaborative approach and public safety to what resources and technology a city can tap to support its public safety goals. Notice the green light in the photo? Displaying signage and a flashing green light is part of the Project Green Light requirements. First on the agenda was keynote speaker, Trisha Stein, Director of Administrative Operations of the Detroit Police Department (DPD) who spoke about Project Green Light, the city’s community policing initiative. She talked about the public-private partnership to improve neighborhood safety, how it was designed to help revitalize and grow local businesses and strengthen the police department’s efforts to deter, identify and solve crime. Stein outlined the separate roles of the partnership. Local businesses participating in Project Green Light are required to install and maintain at least four high-definition cameras that stream to the Real Time Crime Center (RTCC). 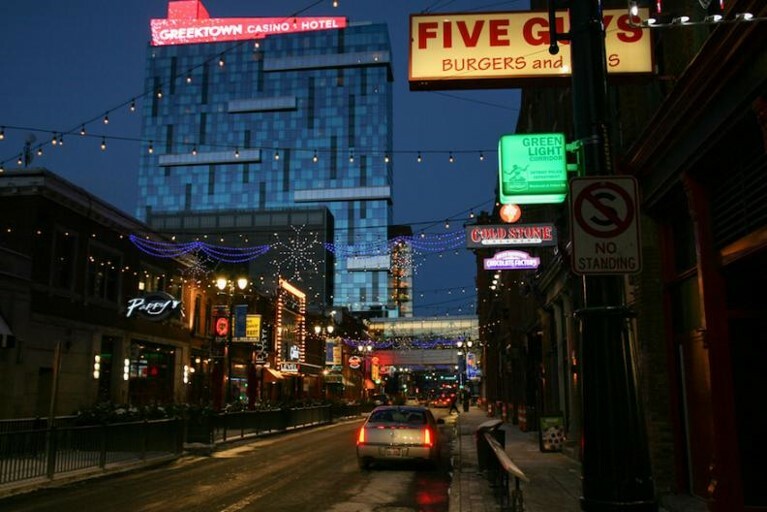 They are required to provide adequate lighting on their premises, display signage that informs the public that the property is under police department surveillance and install a flashing green light, the symbol of a Project Green Light partner. In return for their participation, the Detroit PD monitors and analyzes the video feeds and responds to all calls for service as Priority Ones, reducing response time to incidents at Green Light locations. In addition, DPD proactively patrols Project Green Light sites to help deter crime. Beyond the statistics shared, it was the stories that really engaged symposium attendees’ attention. Using slides and video, Stein told of a gas station shooting where the high-definition cameras recorded a woman shooting a semi-automatic handgun into a car, striking the driver multiple times. DPD released a crystal-clear image of the suspect to the media which lead to her arrest within hours. She was eventually sentenced to 10 to 20 years on an assault charge and two to five years on weapons charges. Stein wrapped up her presentation by fielding a wide range of questions from attendees including creative ways to finance such a wide-scale project, challenges to building a sufficiently robust communication network, what technologies to incorporate, the type of training and certifications necessary to manage all the moving parts and what compliance issues they may face. Students take part in an interactive exercise for Paul Timm’s session. Paul Timm, PSP, a physical security consultant and author of School Security: How to Build and Strengthen a School Safety Program, was up next sharing anecdotes on security best practices and missteps and providing tips on improving situational awareness. Timm noted that today’s online culture virtually mandates that social media be a key component of any security plan. He shared his observations that a safety and security mission statement without a commitment from the top is nearly impossible to enforce. 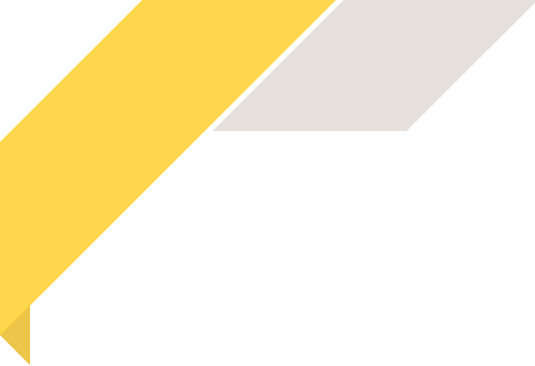 He recommended documenting, reviewing and testing policies, procedures and technology for safety and security on a regular basis to ensure they’re working properly. That includes security cameras and video storage systems, safety plans, evacuation maps, emergency preparedness strategies and mass notification systems. Timm then moved into the interactive portion of the presentation: a fast-paced tabletop exercise where attendees were challenged to devise an emergency response to an active assailant scenario. Dividing everyone into groups of five, attendees were provided a scenario with multiple variables and asked to collaboratively answer a series of questions in less than 90 seconds. Subsequent scenarios expanded on the initial story requiring each group to answer a variety of questions about plans of action for different stakeholders, again with only 90 seconds in which to collaborate on those answers. Lt. Johnmichael O’Hare of the Hartford Police Department (HPD) took the podium next to showcase how his department uses analytics to accelerate police work and coordinate crime fighting efforts with other law enforcement agencies in the northeast corridor. O’Hare, who spearheads the HPD’s Capital City Command Center (commonly called C4), shared a wide range of examples from heat mapping of foot traffic that revealed the location of drug houses to layering frames of video to build a clear image of an otherwise unreadable license plate. His enthusiasm for C4 was contagious. Attendees were first treated to a quick synopsis of how the center draws its data and forensic tools from a host of conventional and non-conventional resources to discover patterns that could lead to an arrest. “In one case we actually used an animal migration algorithm to disrupt a burglary ring,” said O’Hare. O’ Hare also discussed ShotSpotter, the earliest analytics purchased for C4, and BriefCam, advanced analytics, to drill down through video and find specific information in real time. To illustrate, O’Hare pulled up a video clip to show how BriefCam lets him isolate all the people at a busy festival wearing green shirts and find a pickpocket in a matter of seconds. The symposium closed with an engaging visit to C4 where attendees were treated to an amazing demonstration of how the city integrates public and private surveillance cameras, multi-sourced data streams and video analytics to crack down on crime. Standing in front of a large video screen, O’Hare pulled up windows from Live Earth maps, live streaming video from the city’s streets, a list of patrol car locations and more, pointing out how each screen of information tied to the next to provide command center staff with a complete picture of events. He showed how he could push images out to patrol officers’ smartphones or send pertinent information to other jurisdictions to apprehend suspects crossing state lines. At the end of the tour, attendees were treated to a commemorative Capitol City Command Center medallion as a memento of their visit, not to mention a lot to think about when planning their safe city initiatives. When asked for their feedback on the symposium, attendees gave the event high marks for valuable content and felt the event was a good use of their time. They thought the event was well-organized and the speakers engaging, enthusiastic and informative. They also commented that the presenters’ vast knowledge of the subject matter, in addition to the real-life stories they shared, gave attendees a new perspective on how they look at security. Several mentioned particularly enjoying the tabletop exercise and felt they learned a lot through the collaborative format. And many said the day inspired them to investigate how to implement the tips and tools showcased throughout the day. 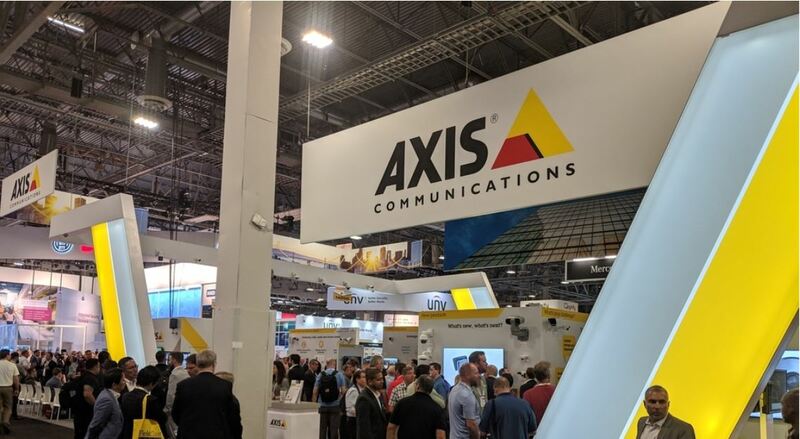 Learn more about how Axis helps to support safe cities. Also, feel free to email government@axis.com to learn more about our future symposium schedule or to request one in your city.